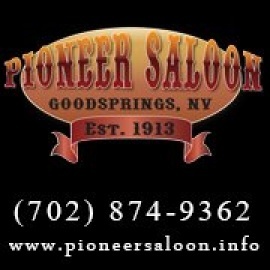 Built in 1913, the Pioneer is known for having wet many a thirsty miner's whistle. It's also known for its patterned tin exterior and interior walls, some resembling bricks. 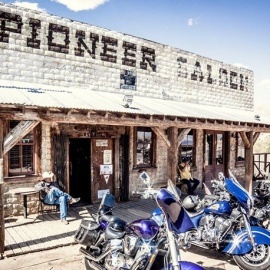 The Pioneer may be the nation's oldest stamped-metal building still standing.